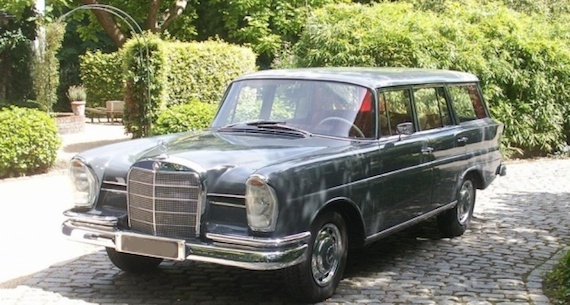 The term “cool” is overused a lot in the English vernacular, but if one car I’ve ever discussed on GCFSB could be described as such, it’s this rare Mercedes-Benz 230S estate. 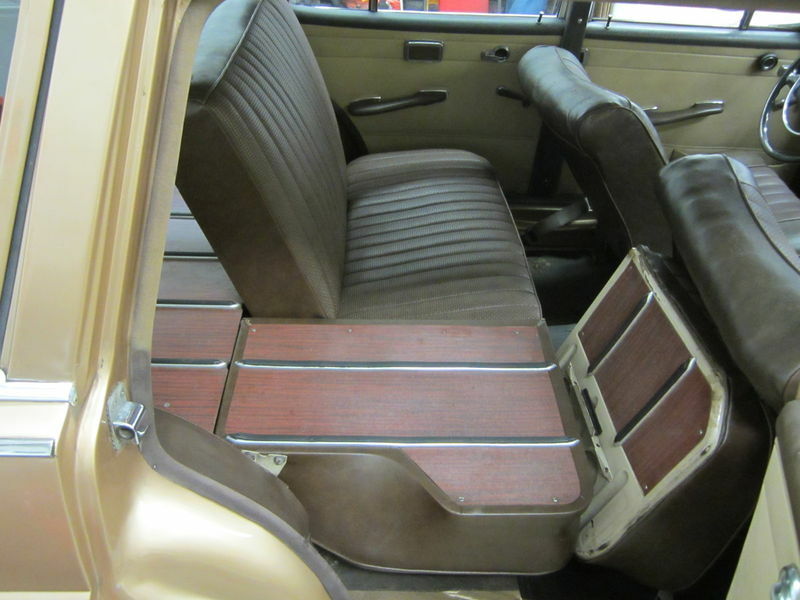 Fully restored, in a very fetching color combination, replete with a 4-speed manual gearbox on the column, it doesn’t get much better than this for the five-door enthusiast. 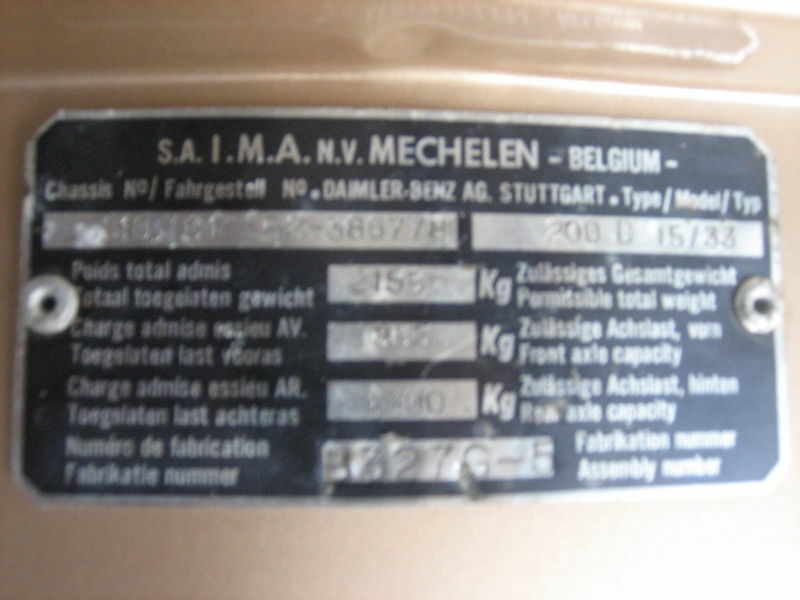 These estates were produced by IMA in Belgium, who were producing knock down kits of Mercedes sedans, as well. 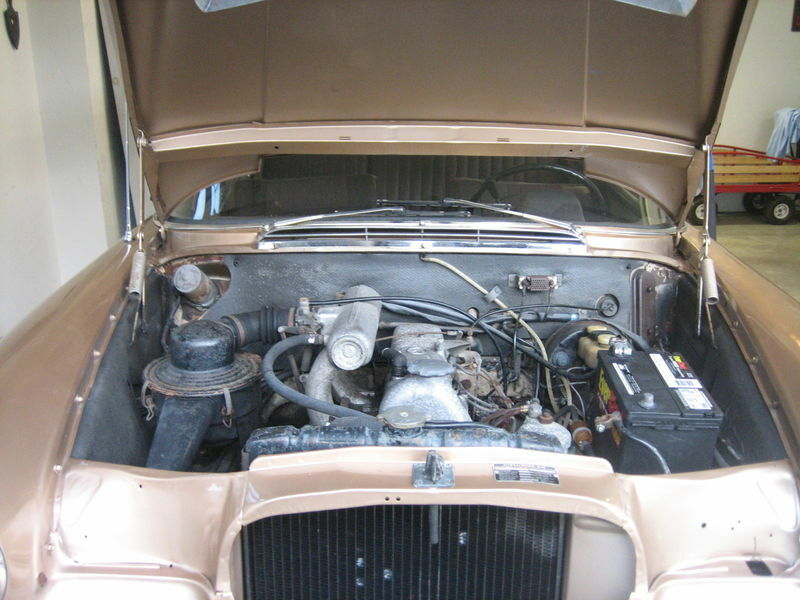 I have a personal connection to the W111 chassis 230S, as my father used to own a 230S sedan with a 4-speed manual on the floor years ago. 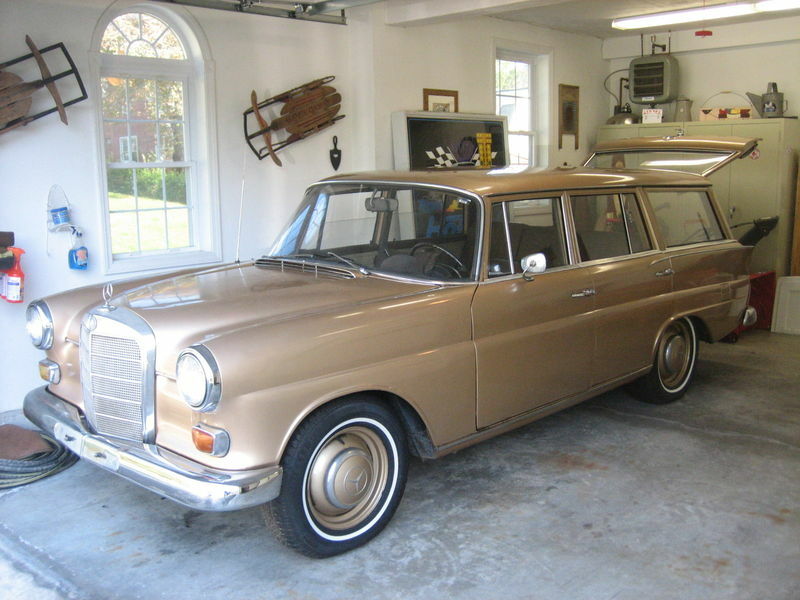 Could this 230S be the ultimate chariot in which to carry the family to the country club? 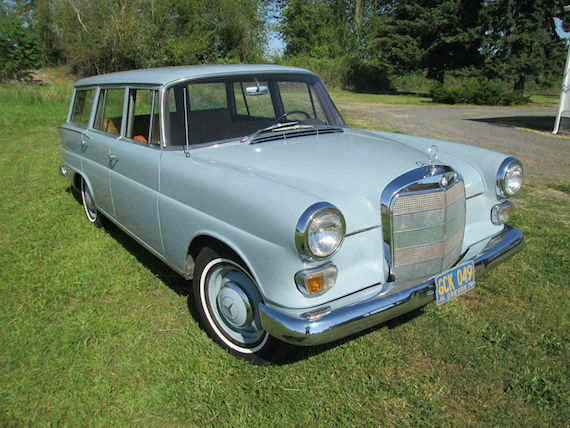 With the explosion of SUVs in the Mercedes-Benz lineup, we tend to forget there was a time when the mainstay utilitarian vehicle in the product lineup was the T-model, more commonly known on these shores as the wagon. 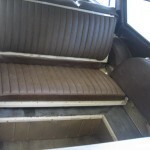 While the first factory wagons from Mercedes-Benz were the W123s in the late 1970s, there were a few coachbuilt examples that appeared before that. 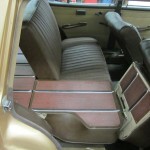 One of these was the Universal model based on the W110 chassis. 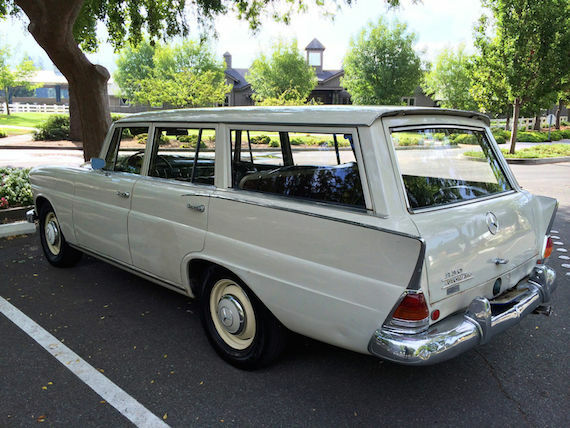 This example for sale in California gives the five-door fan a rare chance at combining classic Mercedes looks with the utility of an estate. It wasn’t until the late 1970s with the introduction of the W123 T-model that Mercedes-Benz had a proper modern estate in their lineup. 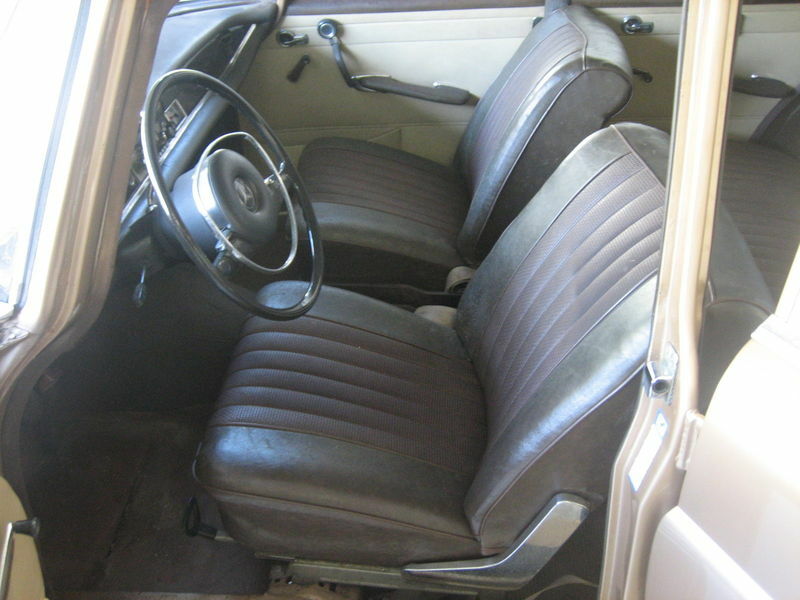 However, there were a few limited production examples that saw the light of day in the preceding decades, such as this 1967 200D Universal converted by the Dutch firm I.M.A. Malines. 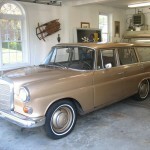 Available in four different models, 200, 200 D, 230 and 230S, these five-door W110s were manufactured between 1965 and 1967. This example for sale in Oregon isn’t perfect, but it runs and would make a good base for a restoration project. 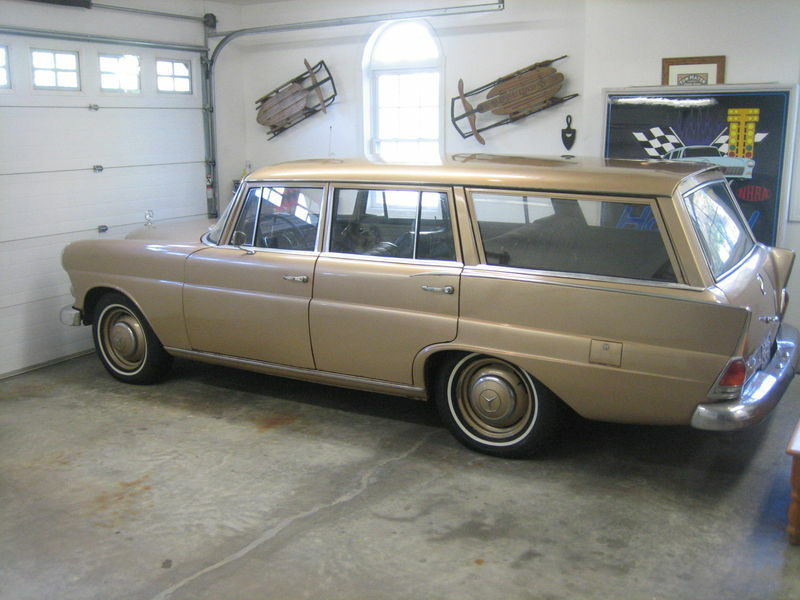 An uncommon buying opportunity for the vintage wagon lover. 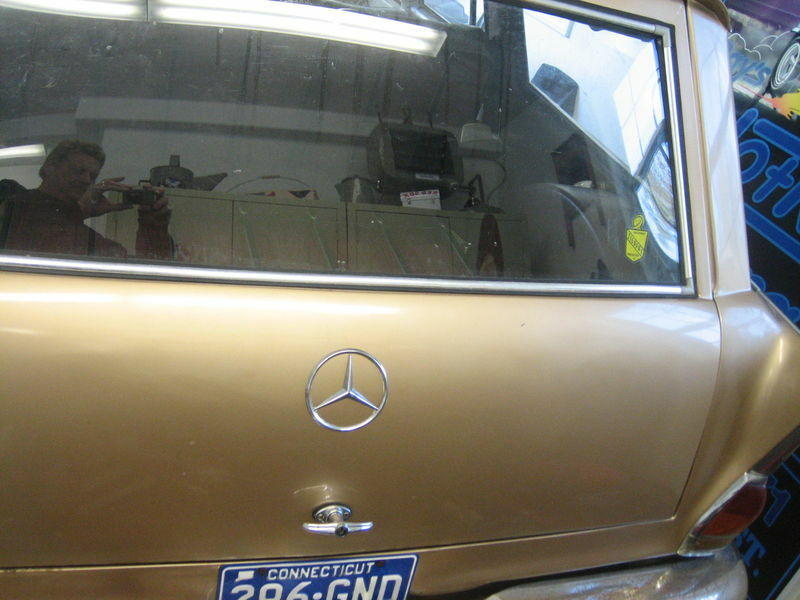 This Mercedes isn’t the most visually stimulating car for the untrained eye with the relatively plain front end looks of a W110 chassis Benz and beige paint. 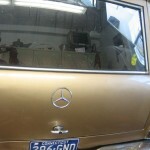 The knowledgeable Benz aficionado will immediately recognize the rarity of the vehicle. 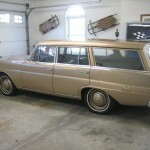 Mercedes now has a great tradition of building wagons that have grown to cult following status. 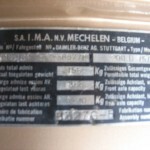 The W110 chassis fintails converted by Belgian firm IMA were some of the very first. 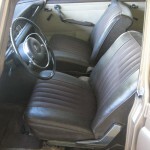 This two owner car has covered 107,000 miles and is fairly original condition. 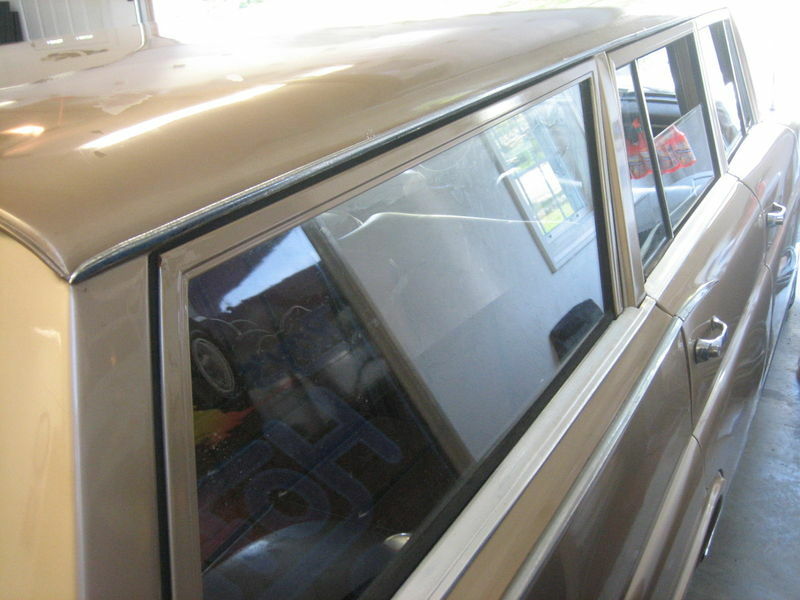 It was repainted in the 1980s in a slightly different shade than the original. If the car still had its original paint I bet we could’ve seen the price on this go sky high. 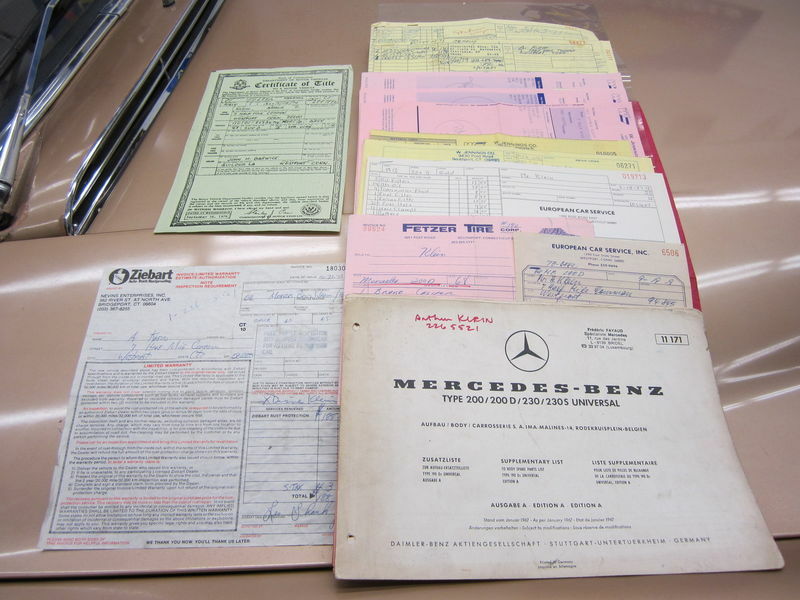 Even with the repaint though the rest of the car shows great originality and has good service records, and even a Mercedes Universal parts catalog. I’ve seen some varying figures on the production numbers of the Universal wagons. 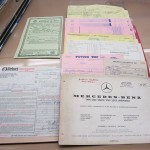 The seller is claiming this is one of two from 1968, the other being in the Mercedes museum in Stuttgart. 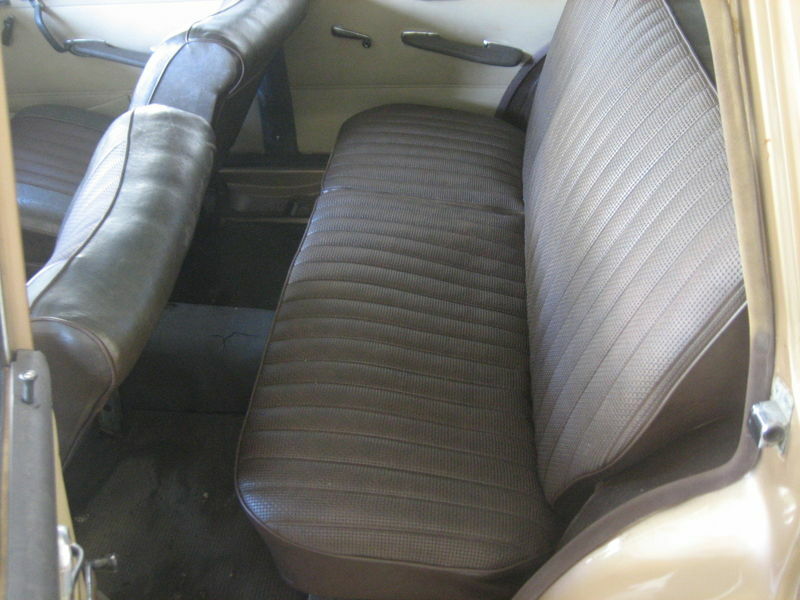 The seller states that less than 30 Universals surviveÂ of 300 built in 1966-1967, which definitely needs the old “citation needed” attached to it. I’ve seen numbers given higher than that and most certainly higher if you consider models built in 1965 as well. Regardless of what the actual number is, this is a rare car. The conversion is not some hack job. These were well thought out and produced. 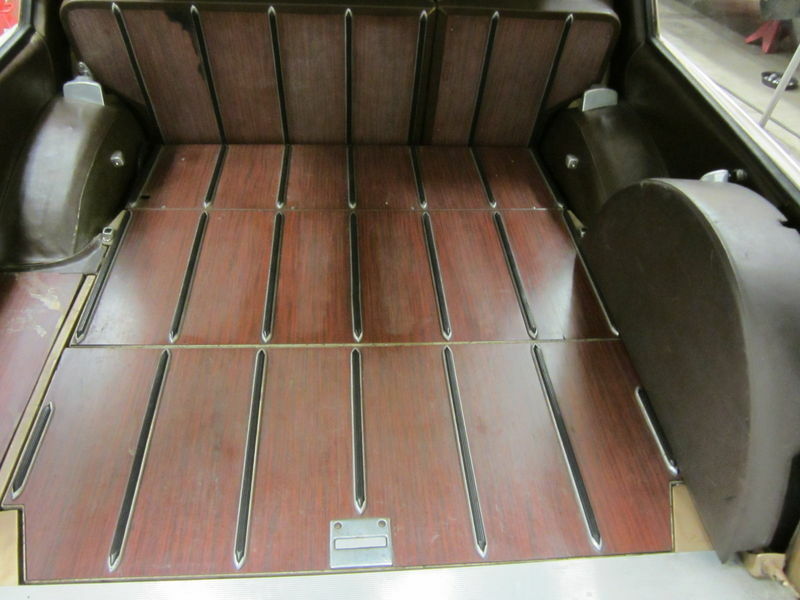 The new design took into consideration the fintail profile and made sure not to lose that identifying feature.Â The wood load floor in the back with cargo sliders significantly upped the practicality of owning a Benz sedan. 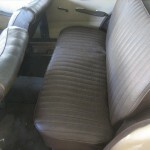 The slick split fold flat seats with a third row bench are the type of features that you see advertised today in SUV and minivan ads like they are new inventions. 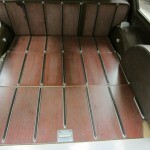 The car shows use and expected wear, just the right amount. 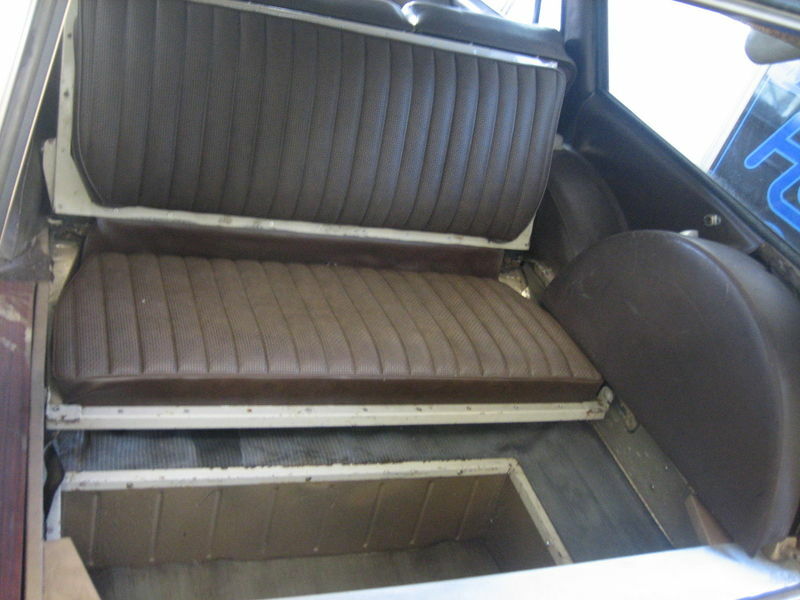 A new owner could restore it to trailer queen status with an all the way re -freshening or leave it as is. 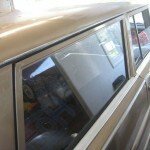 If it had original paint the choice would obviously be leave it alone. Mechanically things seem to all be in order. 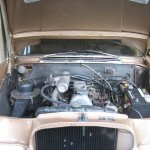 The 2 liter diesel has legendary reliability status and if something does need fixing it would not be a huge challenge. A four speed automatic should also provide trouble free stately transportation. The auction has no reserve so we are going to be able to see what the market says about price. The auction is already heading towards $11,000 with plenty of bidding. Seeing twice that will not surprise me at all. If the Von Trapp family were 30 years younger I can easily see them picnicking in the Alps with this ride.